Dr. William E. Whitson, M.D. The Trusted LASIK Surgeons directory only lists surgeons who have extensive qualifications and experience. We estimate these Bloomington LASIK laser eye surgery, refractive eye surgery, cataract surgery, eye doctors are among the top 1% performing vision correction in the United States. These Bloomington, Based Surgeons also serve international patients. 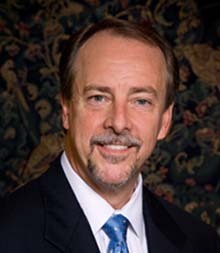 Bloomington LASIK Eye Surgeon Dr. William Whitson M.D. Serving: Indianapolis, Avon, Mooresville, Indiana State, the USA & International patients. Call today for your consultation with a true LASIK Laser eye expert who is a trusted eye surgeon and vision care surgery specialist. Please review Dr. Whitson's expert qualificafions via the hit link above.